Yellow Mellow! 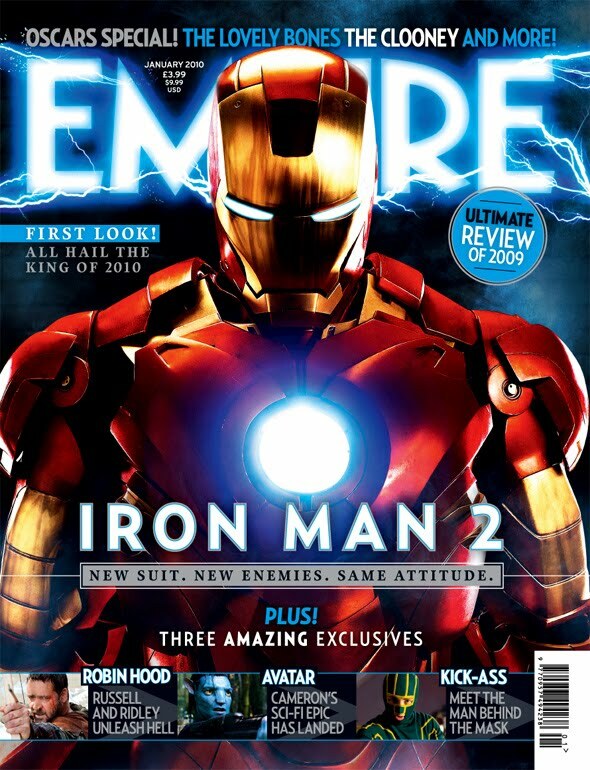 : Iron Man 2 In Empire Magazine Cover! by Jon Favreau, the movie opens in theaters on May 7th, 2010!